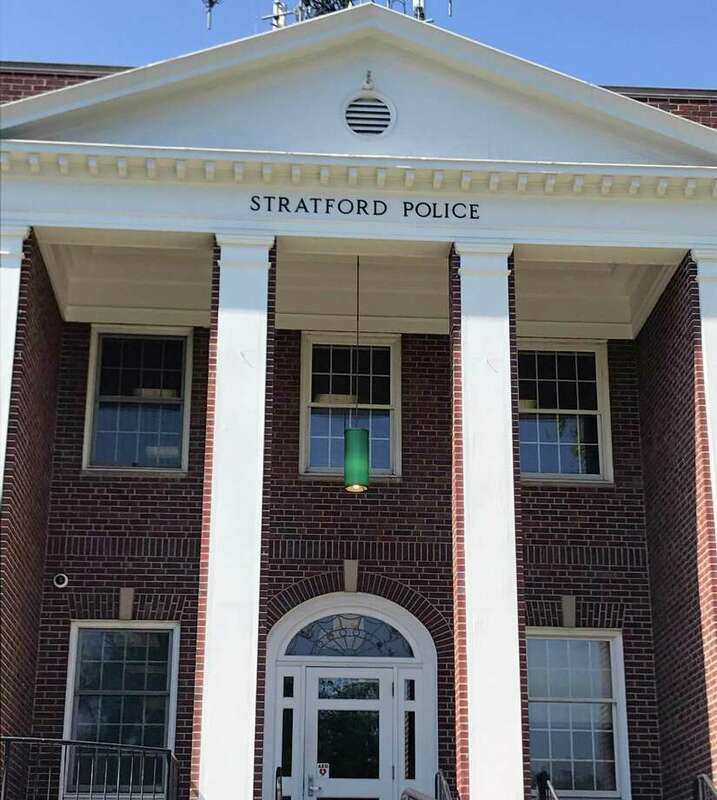 STRATFORD — Town cops are investigating after receiving a report of a suspicious male at a bus stop Thursday morning, police said around 2:10 p.m.
“There is no threat to any child or school,” police said. As a precaution, Wooster Junior High School was put in a “stay put mode,” according to police. The incident remains under investigation. No further details were provided.